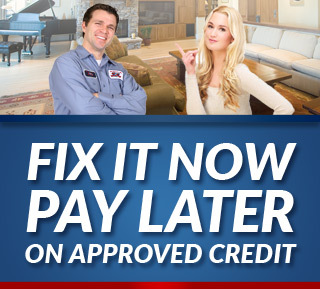 When a leak develops on your Lodi, CA, home or business, you don't need to dilly-dally as you get it addressed, as a slow response can lead to high water bills and even water-based damages. So, for the fastest resolution to your water leaks, call Lodi's experienced plumbers at Knights Plumbing and Drain for our fast, no-nonsense leak detection services. These issues can be both frustrating and costly -- not to mention dangerous in some cases. Before you find yourself dealing with a host of other problems, have the source of those problems, your leak, found and addressed. And you can have your leaks handled ASAP by calling Lodi's plumbing experts at Knights Plumbing and Drain for our fast and accurate leak detection service. 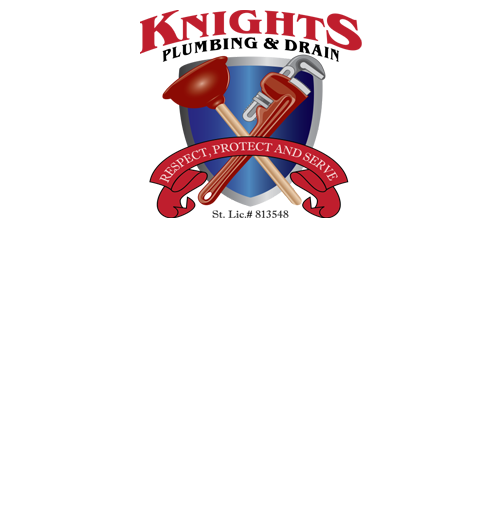 If you are looking for an expert Lodi Plumber, then please call the professionals at Knights Plumbing and Drain or online request form.